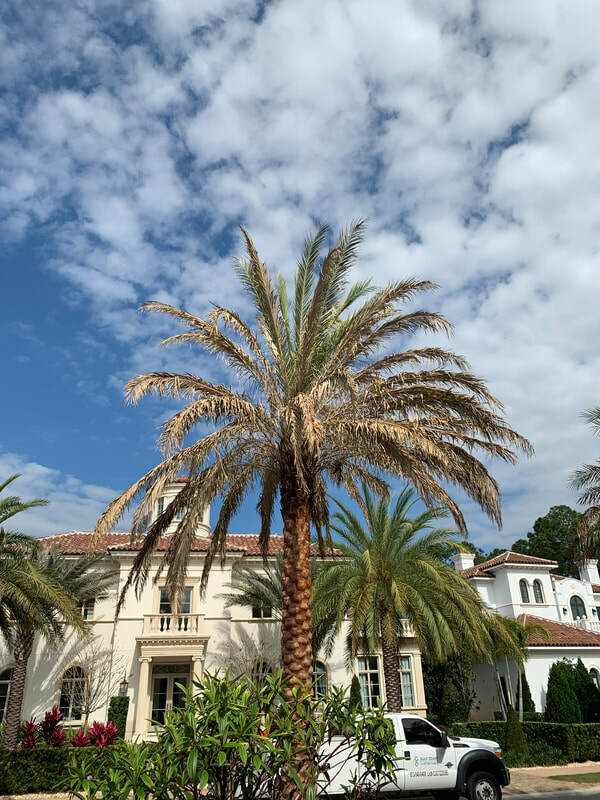 ​Lethal Bronzing (until recently known as Texas Phoenix Palm Decline) is a lethal bacterial (phytoplasma) disease of palms. 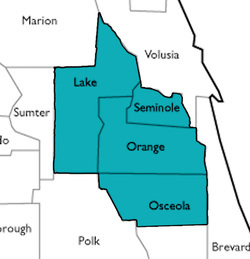 While the disease is relatively new to Central Florida, it is spreading rapidly. The disease is thought to spread through feeding by certain planthopper insects, but this is still inconclusive. Unlike many other palm diseases, Lethal Bronzing is not likely to be spread by pruning equipment. Current recommendations by University of Florida researchers is to remove palms that have been diagnosed with Lethal Bronzing. Additionally, it is recommended to preventively-inject nonsymptomatic palms that are in the vicinity of infected specimens, with oxytetracycline (OTC) antibiotics. This preventive treatment should be performed about every three months. 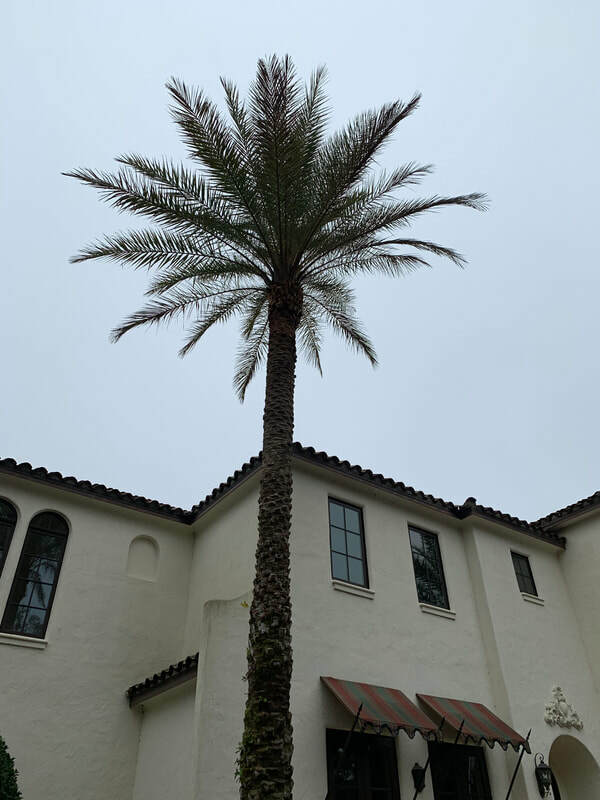 ​Of the above host list, Sylvester Palm, ‘Medjool’ Palm, and Canary Island Date Palm are the most commonly-seen infected species in the Central Florida area. ​Symptoms of Lethal Bronzing infection include dieback of the palm from the oldest growth (lowest row of leaves) upwards. Dieback begins at the leaf tips. Sometimes, the spear leaf dies following dieback of about one-third of the canopy. The time frame of onset of infection to palm death is relatively quick – anywhere from several weeks to six months. Early-onset of decline closely resembles nutrient deficiencies and other palm diseases. ​The only way to conclusively-diagnose Lethal Bronzing infection is through a laboratory analysis (DNA extraction) sample of wood shavings from the trunk of the palm. ​Our current recommendations coincide with those of University of Florida experts. In addition, we recommend proceeding with OTC injections of palms infected with Lethal Bronzing as long as less than 50% of the upper canopy is still healthy and the spear leaf is still intact. Post-infection treatments may promote recovery but will not cure the palm. ​For more information, please contact us at (407)532-8188 or epls@bellsouth.net. 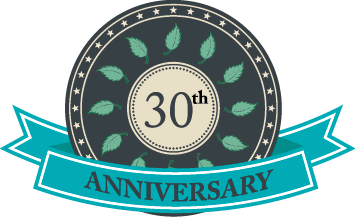 Click here for Lethal Bronzing Pest Alert from the Florida Division of Plant Industry.